McALLEN — Mexican nationals living in the Rio Grande Valley have until Saturday to register to vote in Mexico’s July 1 presidential election. This is the first presidential election in which Mexicans can register from outside their country to cast absentee ballots, and the Mexican Consulates in McAllen and Brownsville will be open Saturday from 8 a.m. to midnight to register voters. Of the six presidential candidates, Andrés Manuel López Obrador is currently leading by more than 17 percentage points, according to Bloomberg’s poll tracker, followed by Ricardo Anaya and José Antonio Meade. In addition to a new president, voters will elect members of the Chamber of Deputies, the Senate and state and municipal positions on July 1. Potential voters age 18 and older can schedule an appointment for Saturday by calling (877) 639-4835. They will need to bring their birth certificate and official photo identification, which can be a Texas ID and proof of residence. 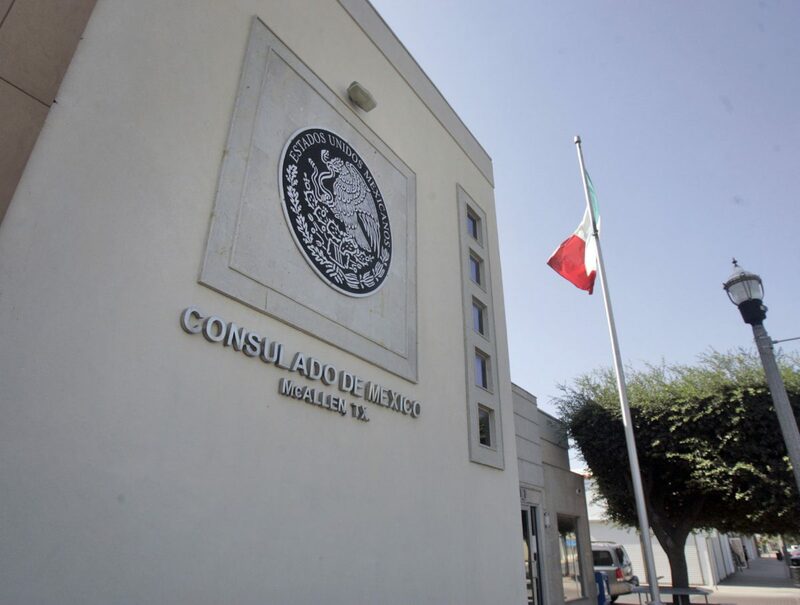 Those who schedule an appointment prior to the March 31 deadline will receive their voting card within three weeks, said Daniella Plata, McAllen consulate spokeswoman. Voters must then activate their cards via phone by April 30. Absentee ballots will be mailed out in May and must be received by the National Electoral Institute of Mexico by June 30. The local consulates will continue registering voters after March 31, but they won’t be able to vote in the July election, Plata said.